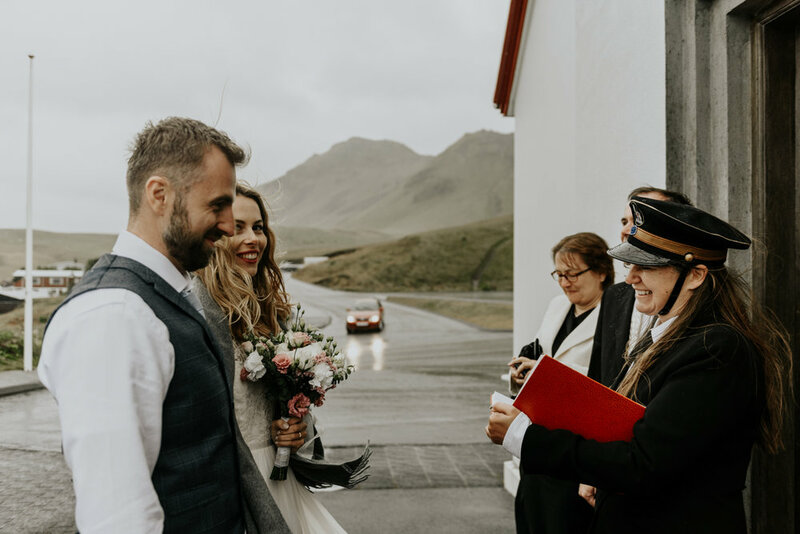 The initial plan was for them to get married on Reynisfjara Beach, but the weather was too bad. 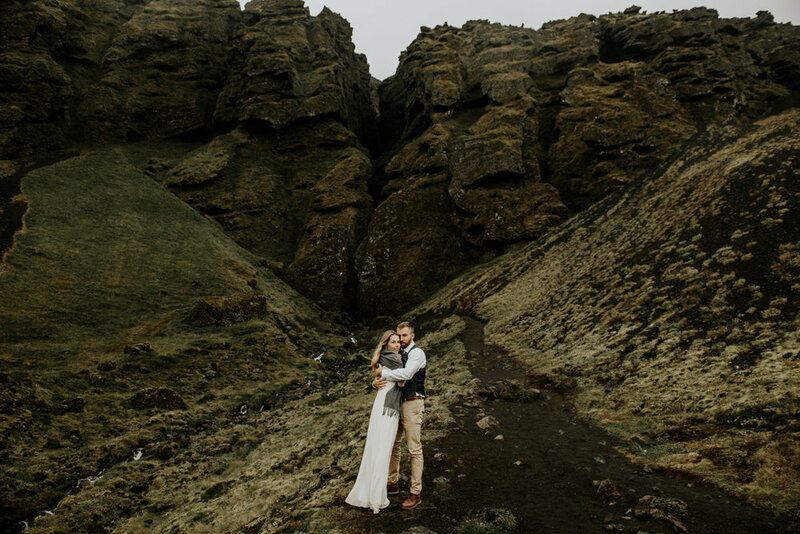 The wind and waves are often too strong on Reynisfjara Beach for it to be safe, resulting in it being closed! 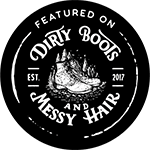 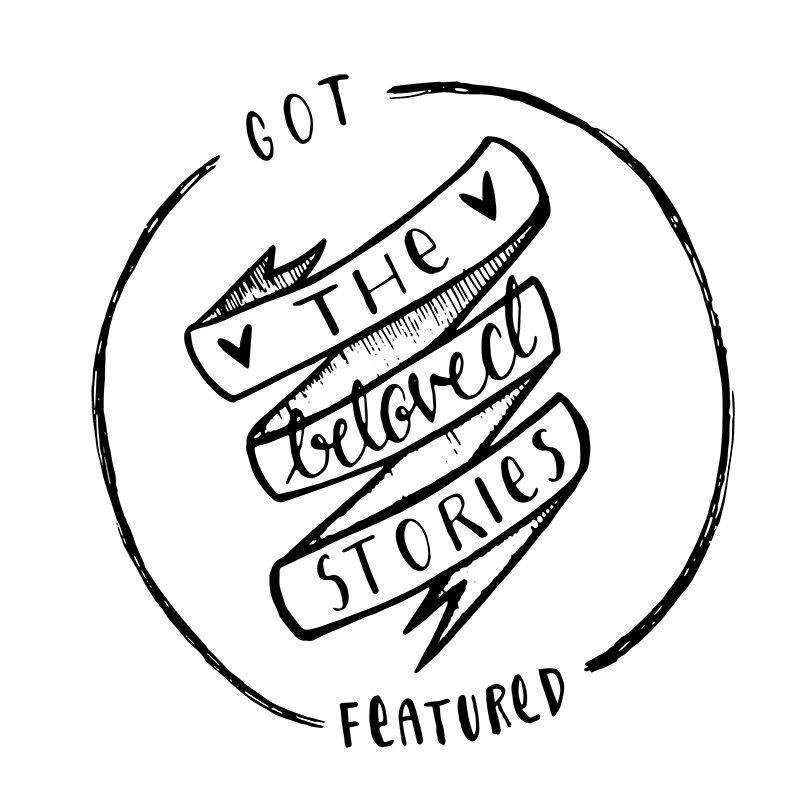 The waves sneak up and the sand can easily be blown in your face, resulting in cuts and various other issues. 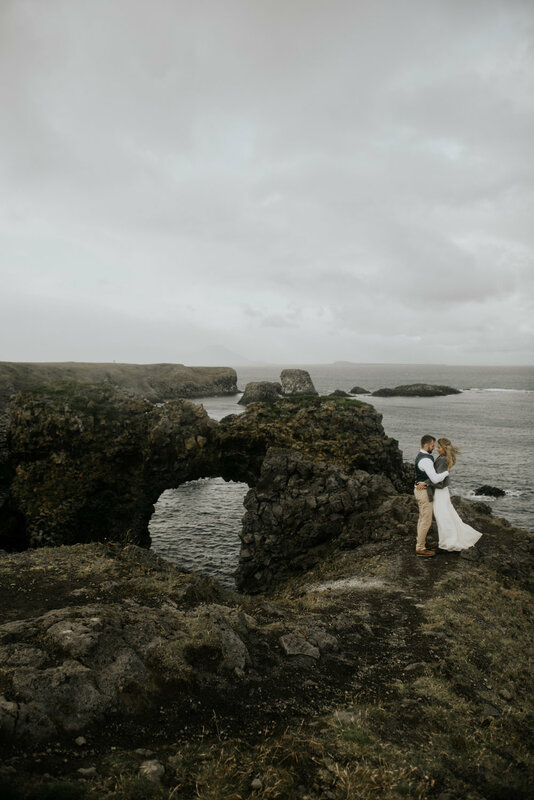 The wind was 40 mph that day and I have video footage to prove it! 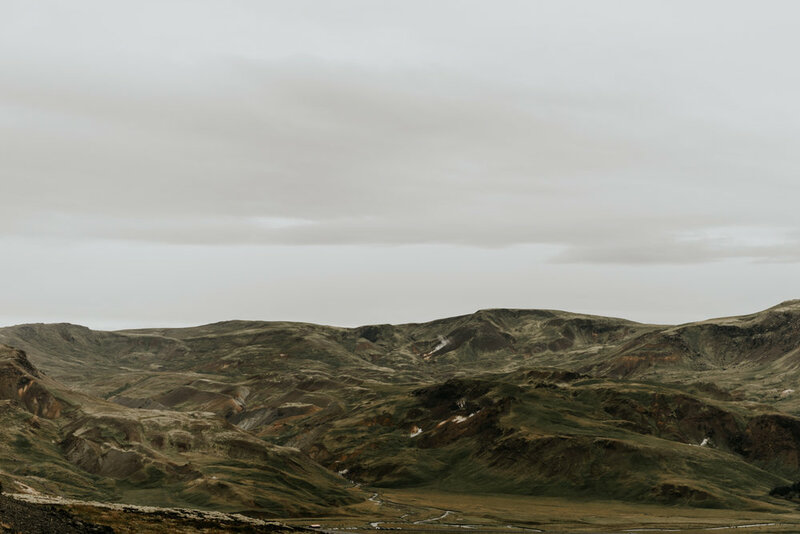 As a result, I had to improvise and I suggested the little church up on the hill was the best option, rather than the indoor courthouse. 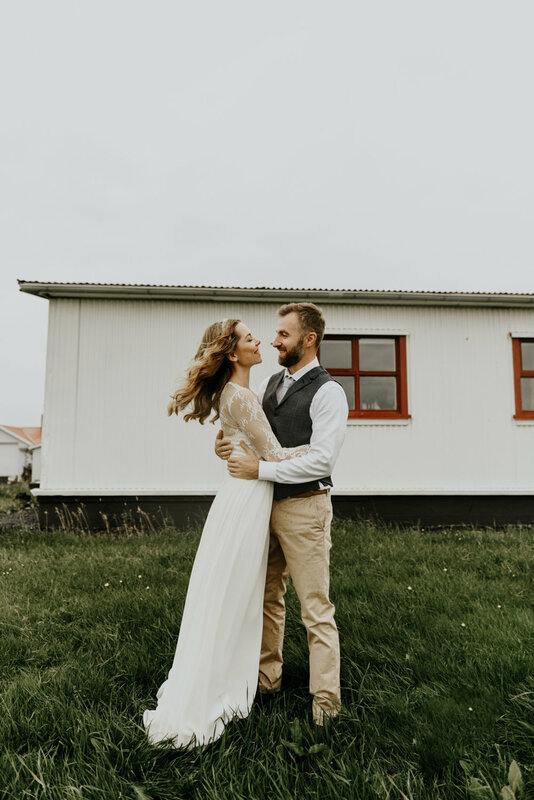 They had a very brief and cold ceremony, before heading to Suður-Vík for a bit to eat with their family. 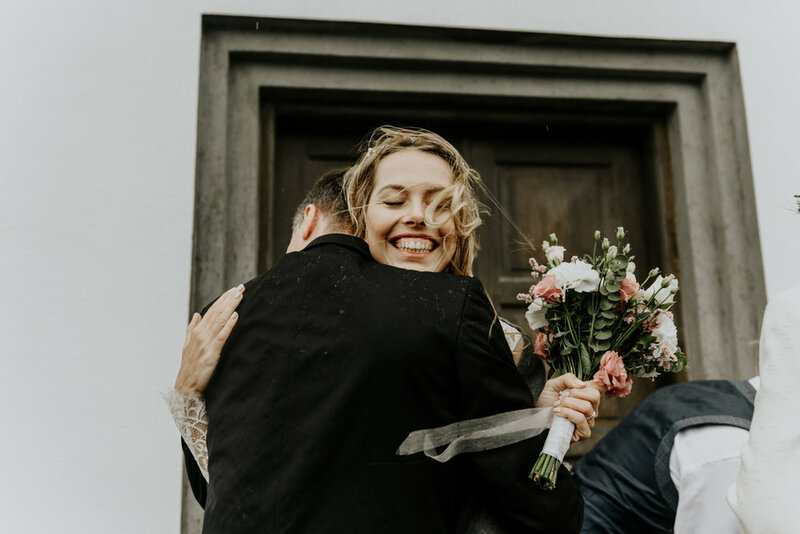 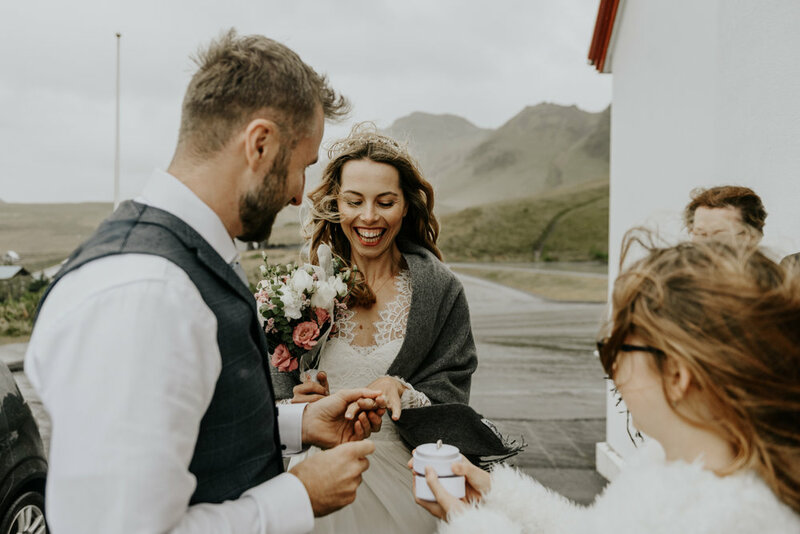 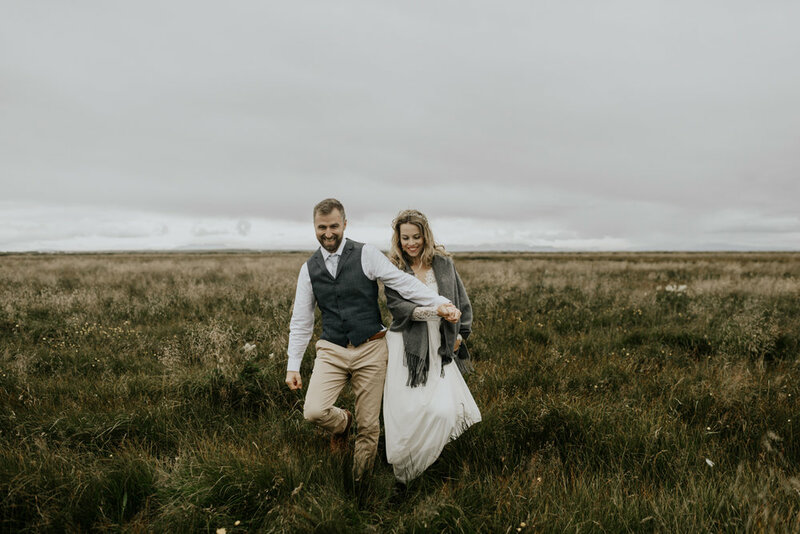 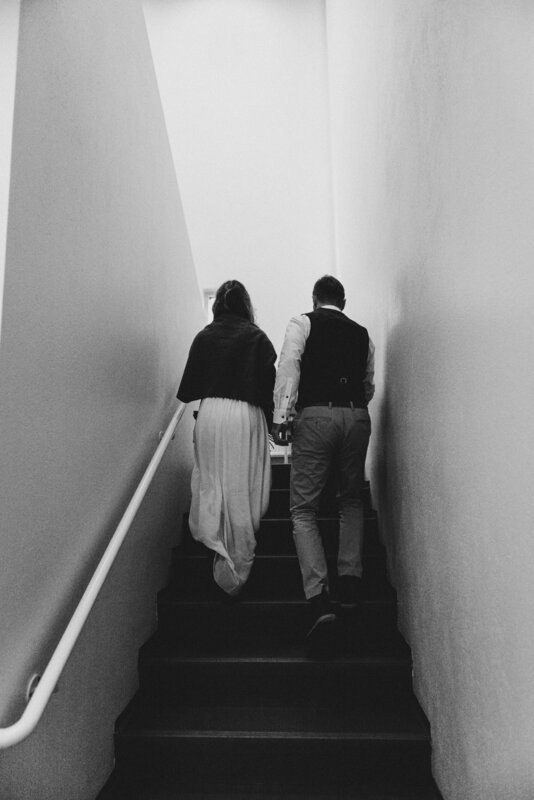 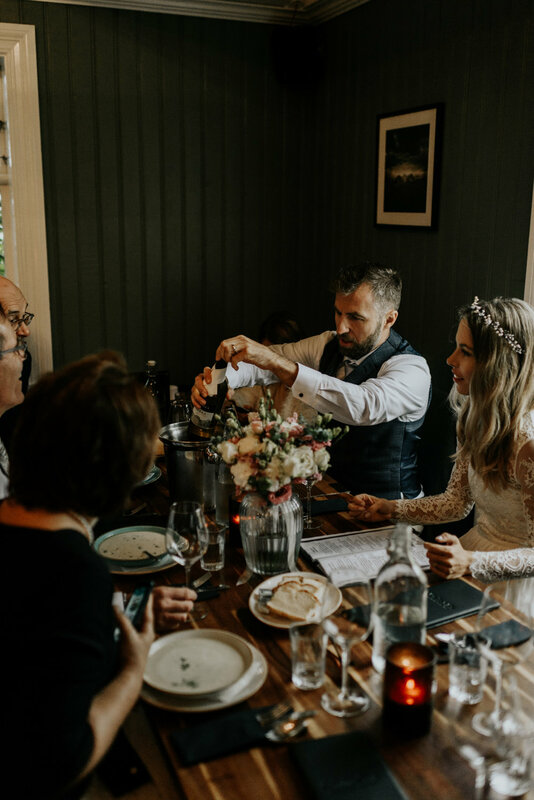 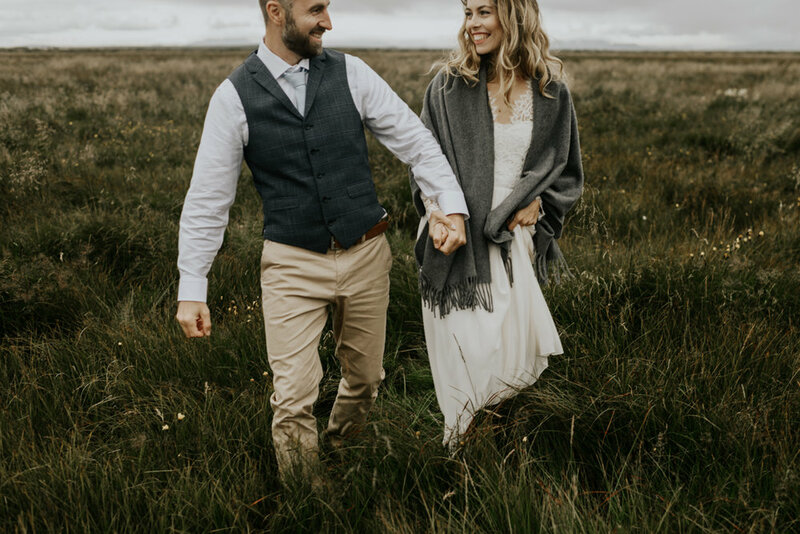 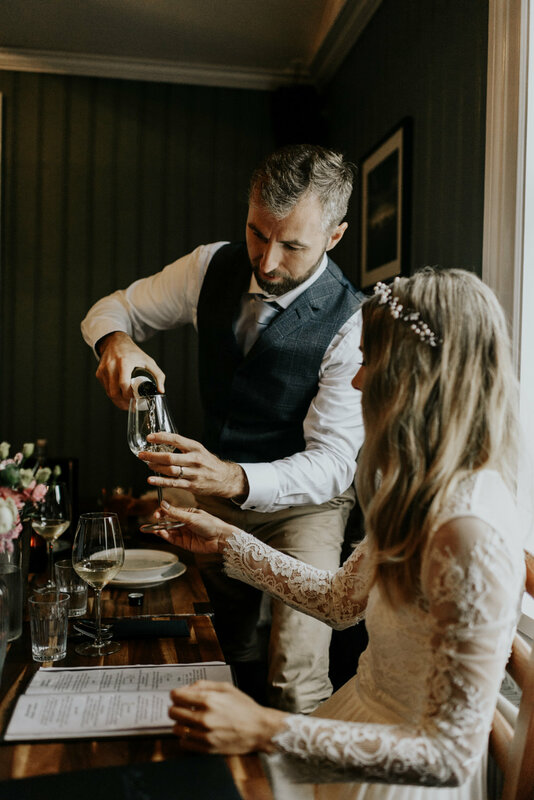 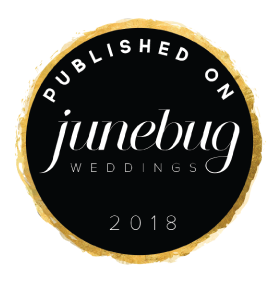 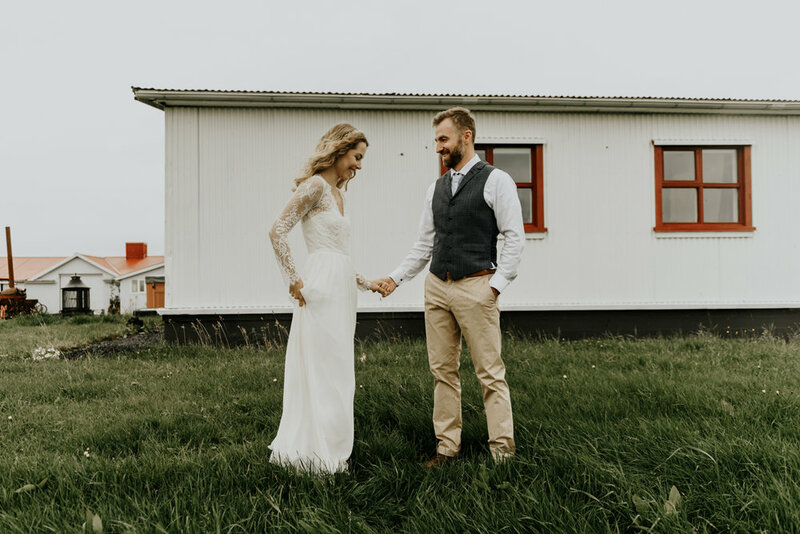 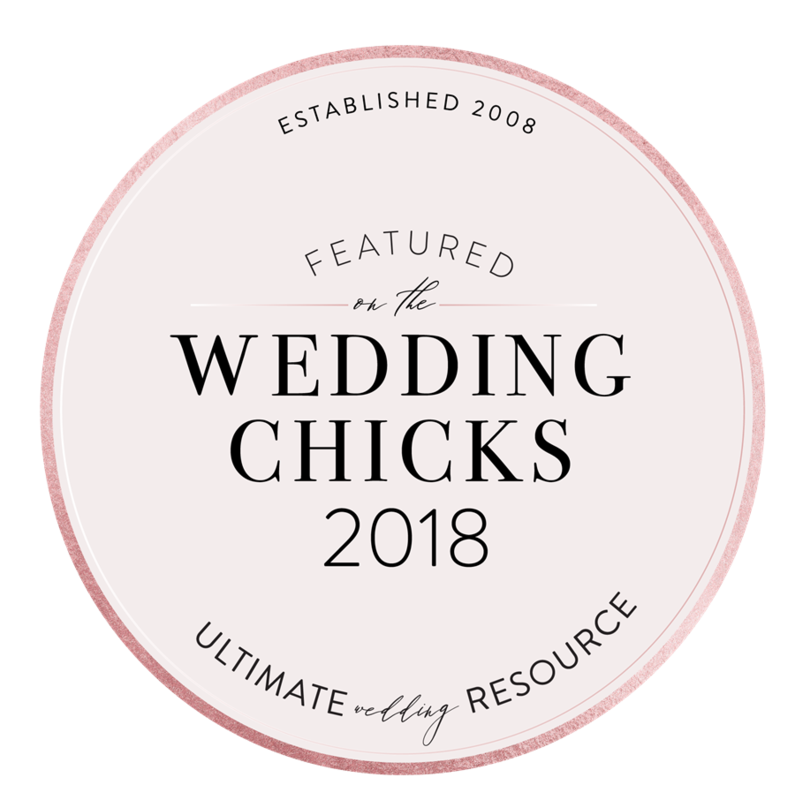 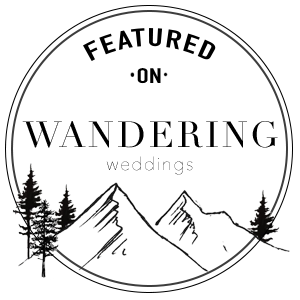 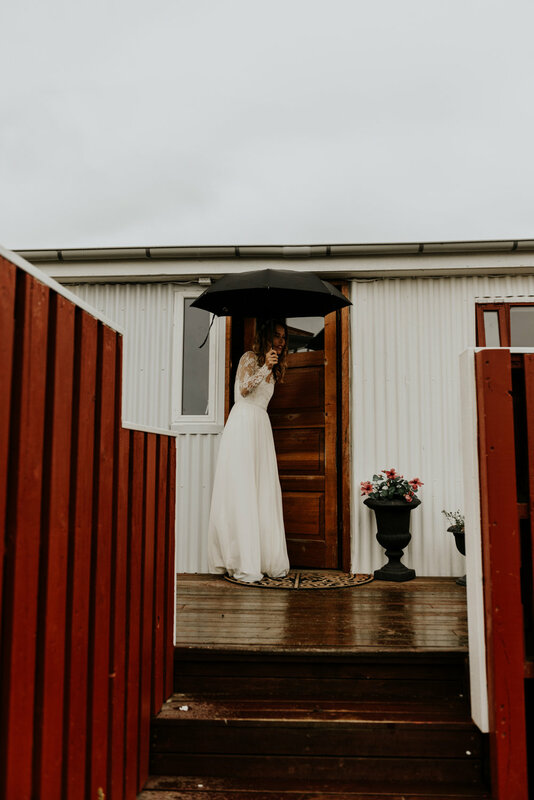 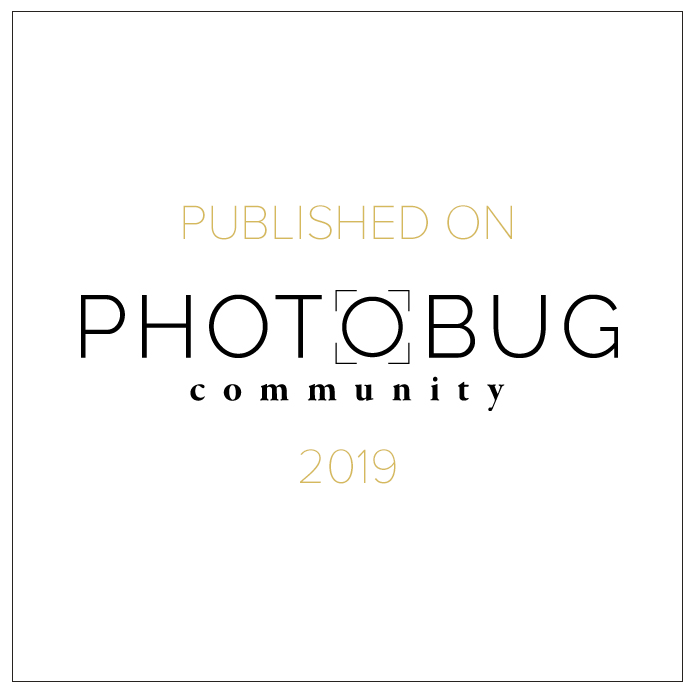 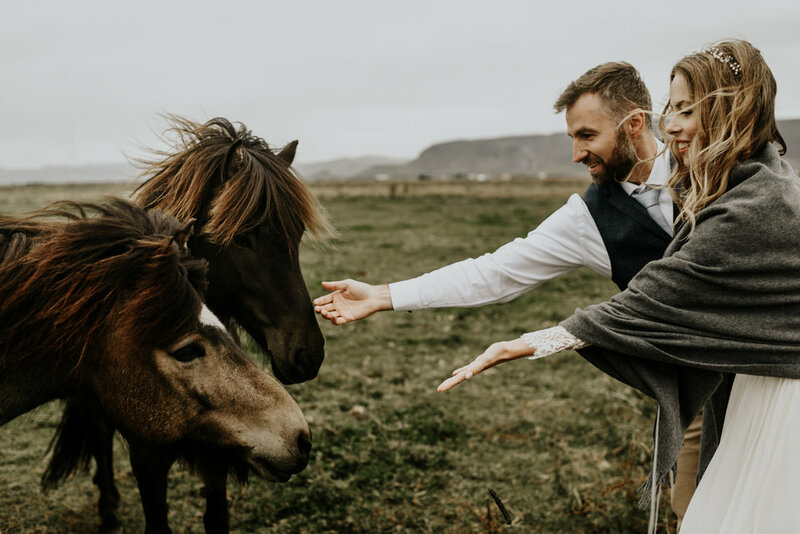 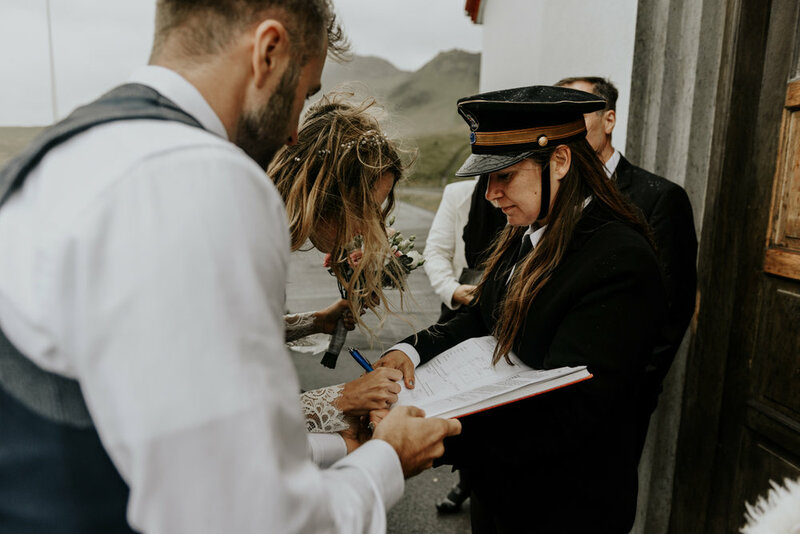 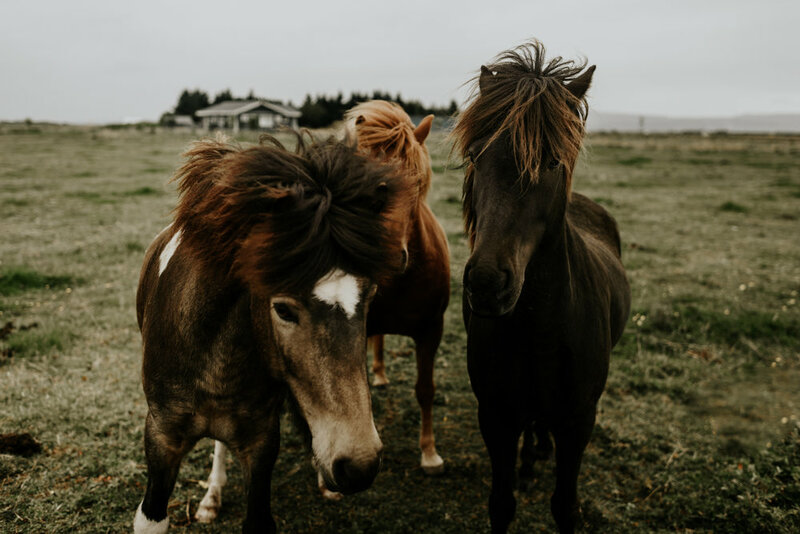 If you’re contemplating eloping or having an intimate destination wedding in Iceland, I would strongly suggest June and July….wondering why???? 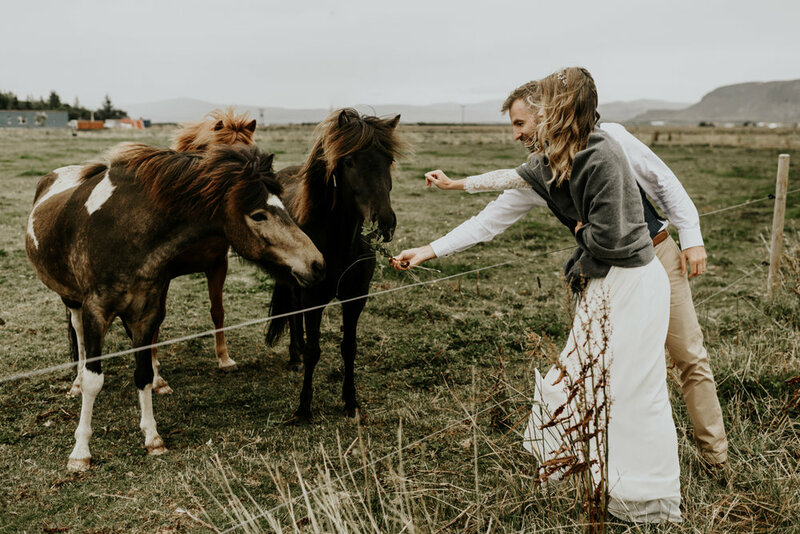 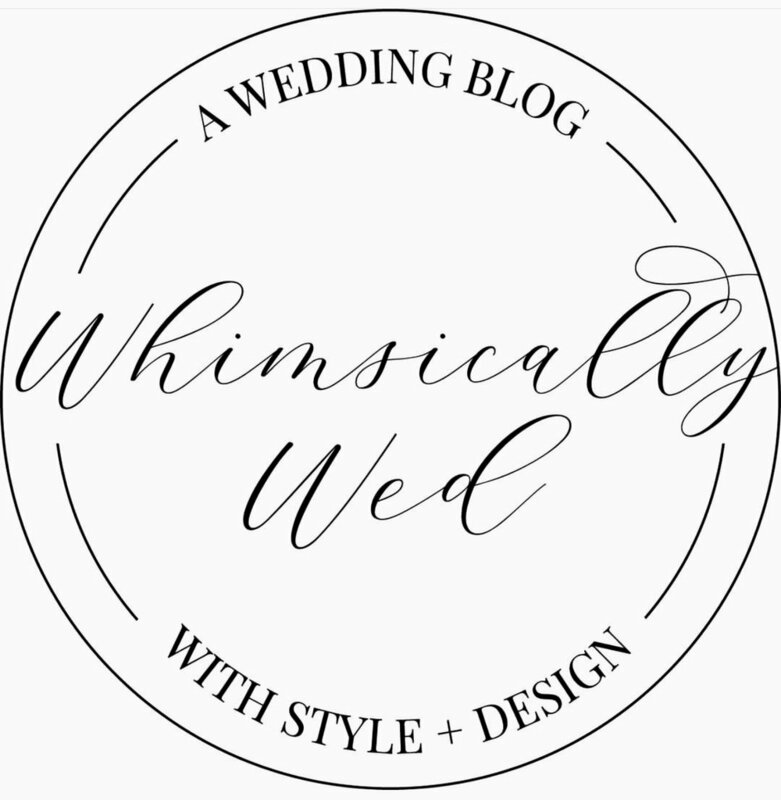 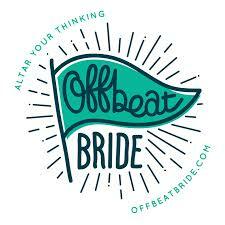 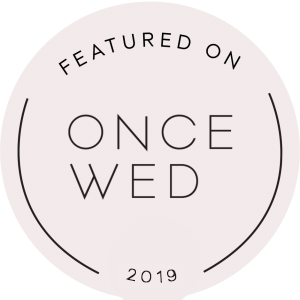 Send me an email and let’s chat about planning your ideal elopement or intimate destination wedding!! 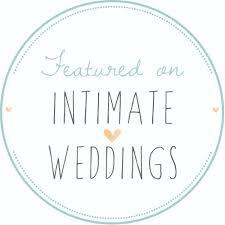 I love helping couples plan memorable experiences, tailored to their own interests, taste and relationship!